Looking Back and Looking Forward: Where Has God been active? Every year, around this time of the year, there is this cultural phenomenon that pops up all over the place. It’s the Top 10 list. 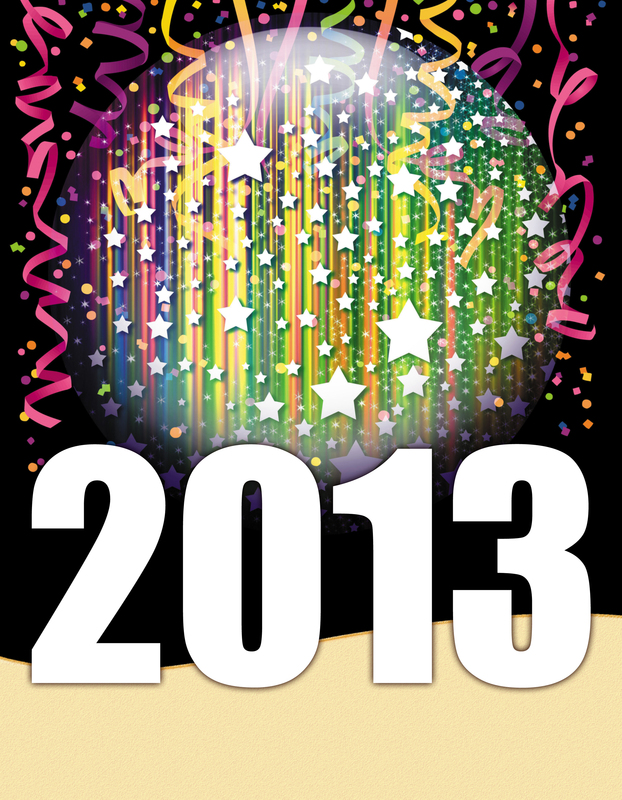 There are the top 10 books, movies, songs, and even newsworthy events of 2013. The point is that people look back and review the highlights. Right not DJ’s, pop culture pundits, and movie buffs are all reviewing the year for the best moments. And I’m not against this in anyway, I actually think it’s a practice that Christians should pick up. The truth is that God is so very active in our lives, but the practice of living pushes us past remembering and reflecting on those moments and moving onto the next thing. So I think we as Christians don’t need to be making top ten lists of movies or things like that. Instead I think we should be making the top ten lists surrounding God. This is actually a very spiritual practice. Reviewing, reflecting, and remembering is part of following Jesus. Its actually how we grow closer and deeper by becoming aware and remembering how God has been active in our lives. So I want to give you a challenge – why not make a top 10 list this year? But why not have it centred on God? And come Sunday we are doing the same thing. We are going to be looking at the top 10 things God has taught us this year. But why wait for Sunday, why not do it today?